We’re already half way through 2014 and, even though it’s whizzing by so fast it’ll be Christmas again soon, I can’t really complain as I’ve had a fantastic year so far. 2014 started out in one of the most memorable ways – seeing in the New Year with celebrations on the beach in Kerala during our travels around the crazy but beautiful India. More travels in Belgium, Edinburgh and South America followed, as well as lots of fun adventures in London. I’ve been thrilled to have won a couple of awards including Low Cost Holiday’s Best Female Blogger Award 2014 and a Liebster Award. The lovely Upasna of Life on My Plate nominated me – thank you Upasna! She has the yummiest blog so go check it out but I guarantee it will make you hungry! 1. My first name on my birth certificate is actually Amie. Now I bet I’ve confused you! Don’t worry you haven’t been calling me the wrong name, my name is now Ayla, legally changed by my mum when I was a year old (poor little me must have been so confused) because there were too many Amie/Amy/Aimee’s the same age as me. What can I say, my mum likes to be different! 2. Alex and I were the youngest people our registrar had ever married in Gibraltar at 20 and 21 years old. 3. I’m allergic to all nuts but weirdly I can eat smooth peanut butter, but not crunchy, and can eat peanut M&M’s but can’t go in the M&M shop as just being in there for a few minutes will give me a reaction! 4. I started dancing when I was 3 years old. Len Goodman (from Strictly Come Dancing) was my dance teacher for 10 years and I have performed in a show in the West End. 6. I have an African Pygmy hedgehog who is the sweetest (and also grumpiest) little thing ever. 7. I have so many books at home (and can’t seem to stop buying more) that I had to turn the spare room into my little library. Family and friends come over to browse the shelves and borrow books. Maybe I should have been a book blogger! Thanks so much for the nomination Ayla, love those answers! And that photo of you both is just awesome. Will get onto my own answers ASAP! P.S your hedgehog is so cute!! She is super cute. Grumpy but cute! 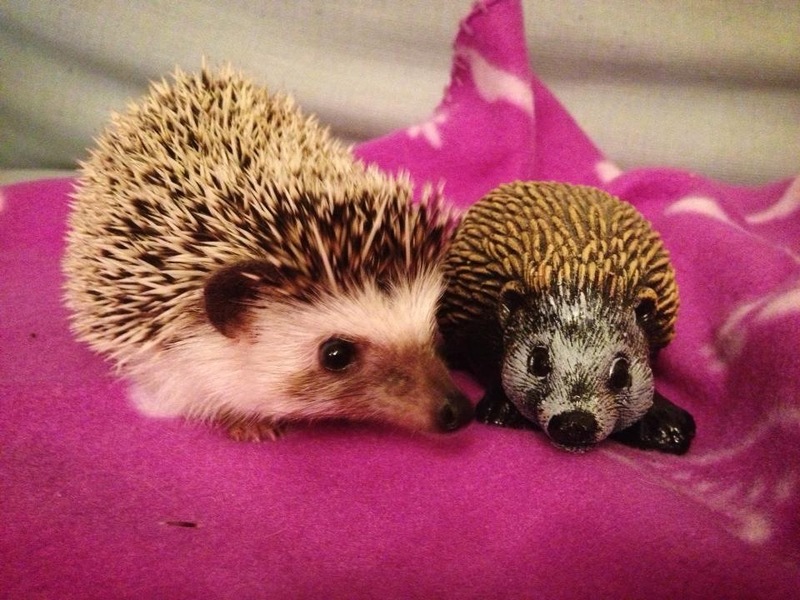 P.S We would like to have a Hedgehog just like yours. He is soooo cute! Ooh well you’re double the greatness then! Noooo I’m a year younger than Alex thank you very much! 😉 Although he does look like a child there haha! 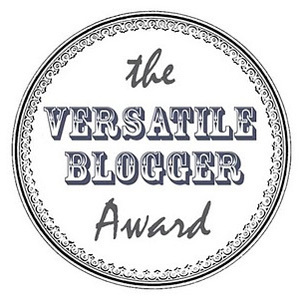 BTW – Congrats on the Best Female Blogger Award 🙂 Go you!! !